« Is It Large Caps’ Time To Shine ? 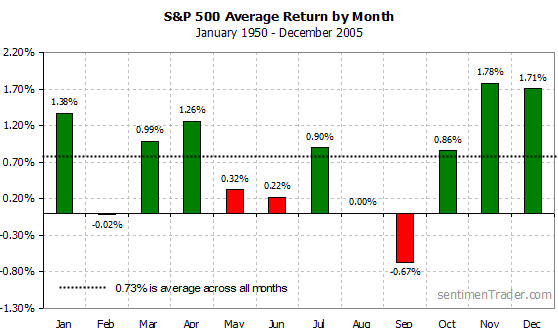 On average, most of the annual returns in the stock market come from the last few months plus January. This goes by the name of the January effect and other labels. But so far this year, we haven’t really seen the stock market follow this script. Who knows, with all this oversold technical situation, maybe it will start behaving and kick things into gear. Seasonality has certainly been late in kicking in this season. It will be interesting to see if it is simply late or if it just will not occur this year. I don’t know if we’re out of the woods yet.